Private Island on Douglas Lake! 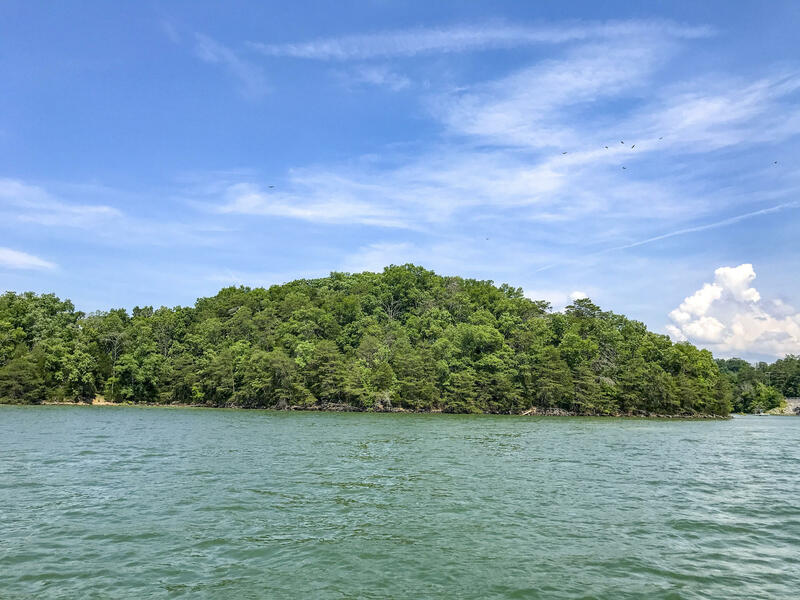 The island measures approximately 20 acres. 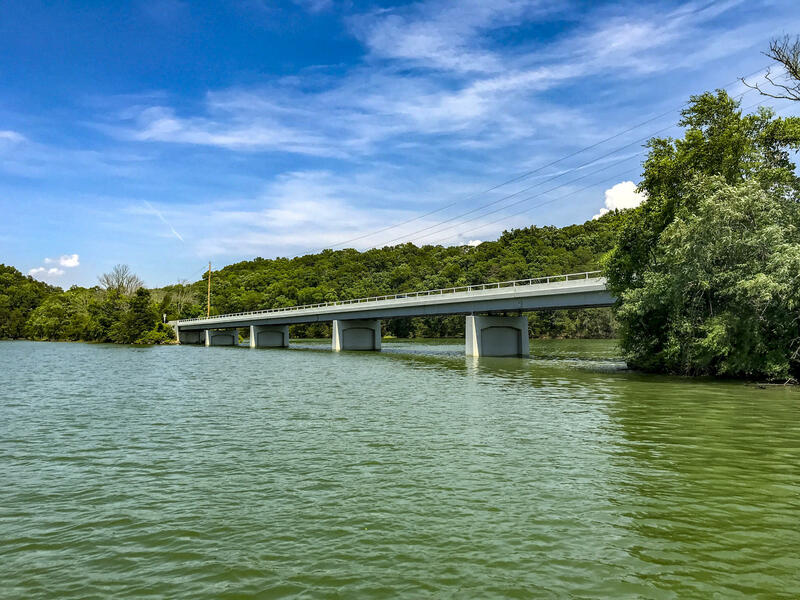 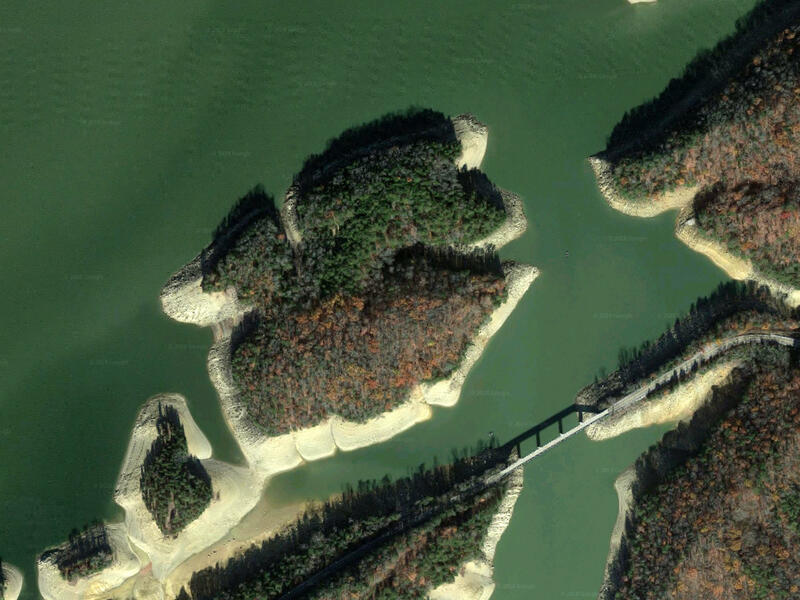 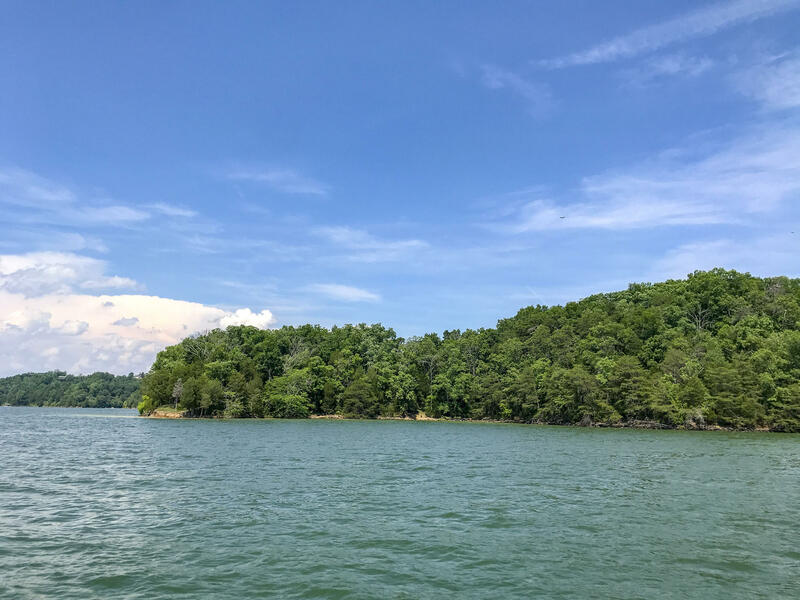 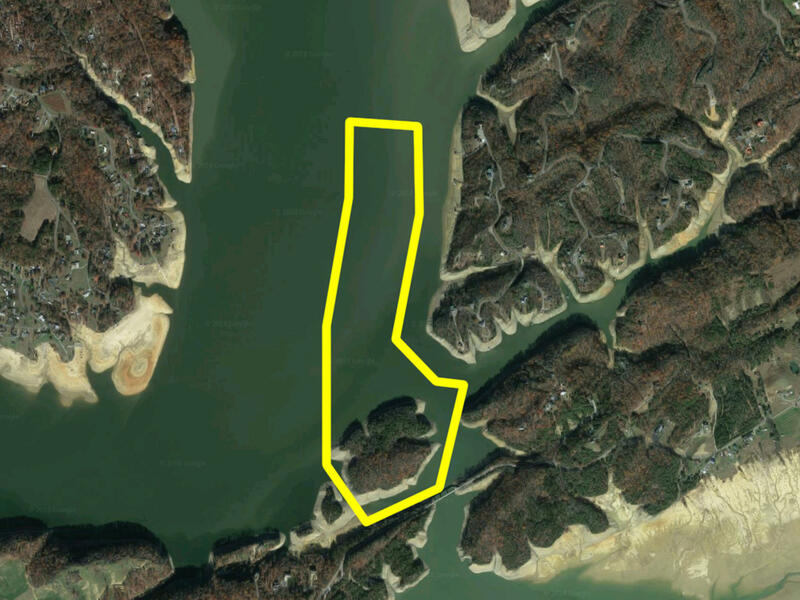 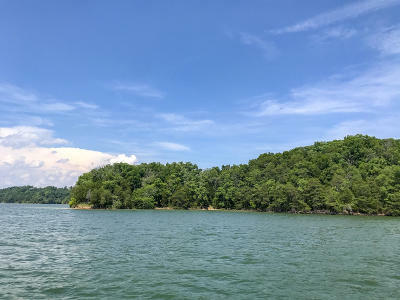 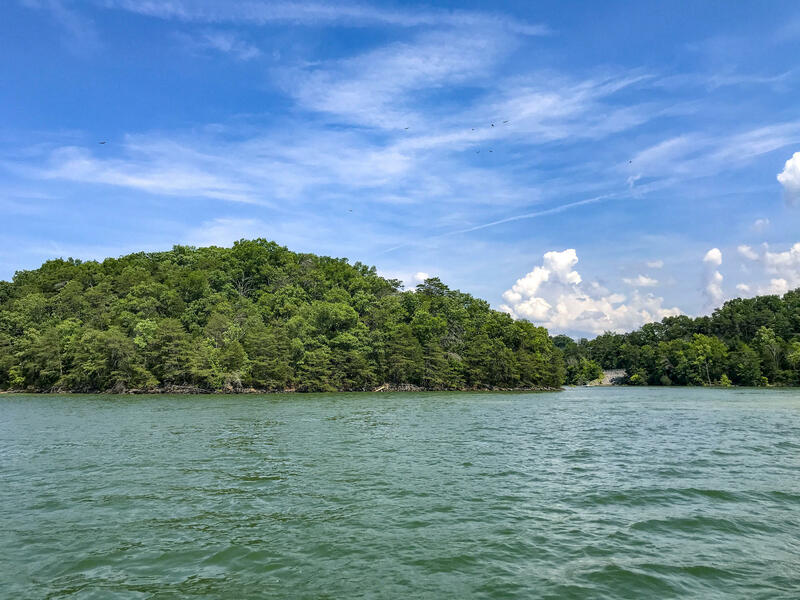 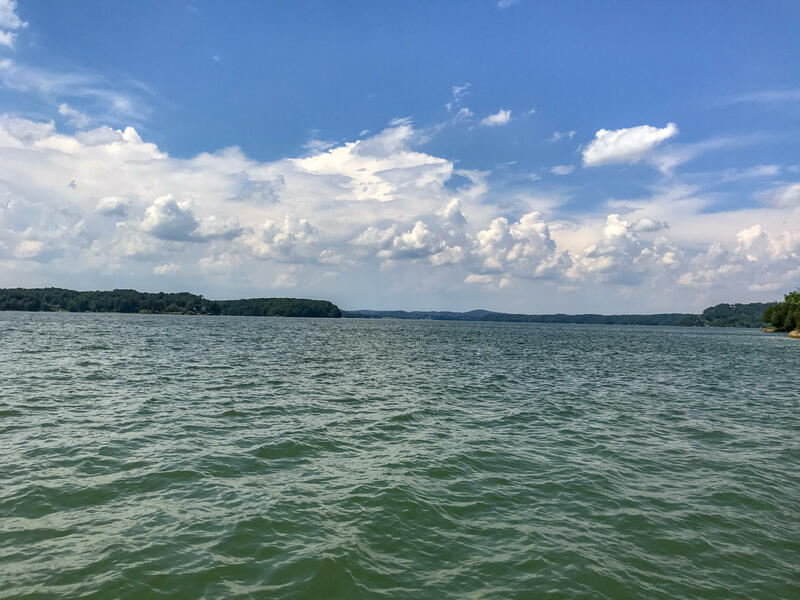 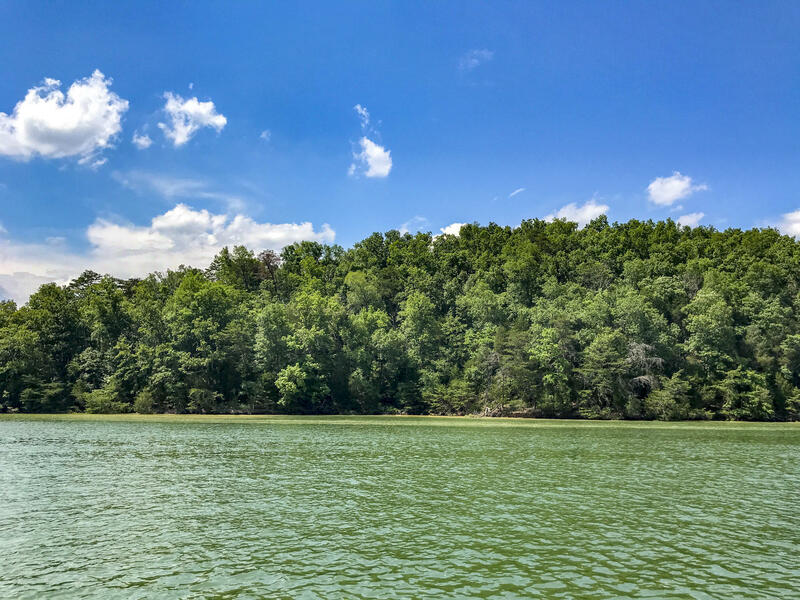 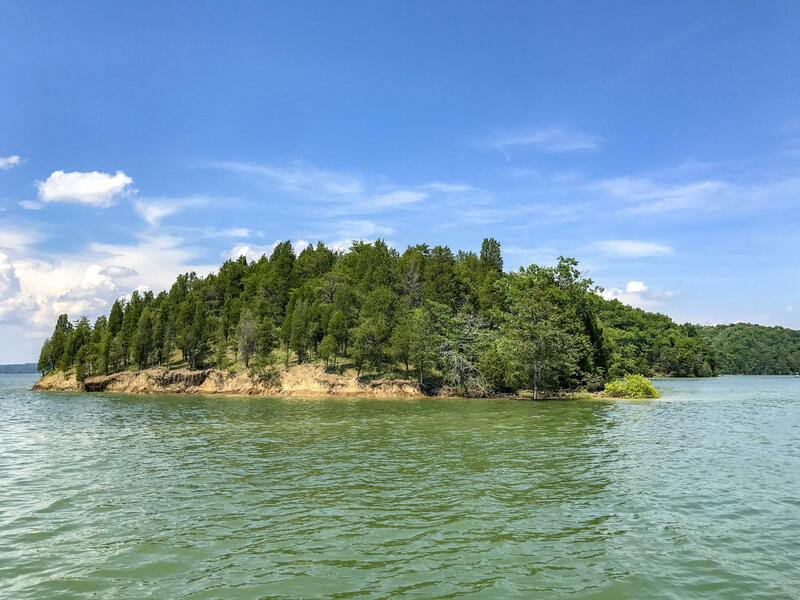 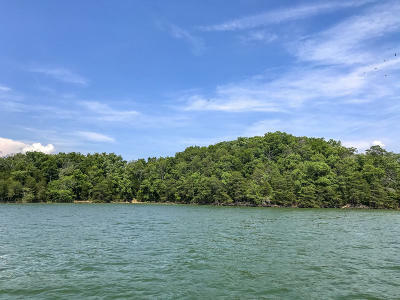 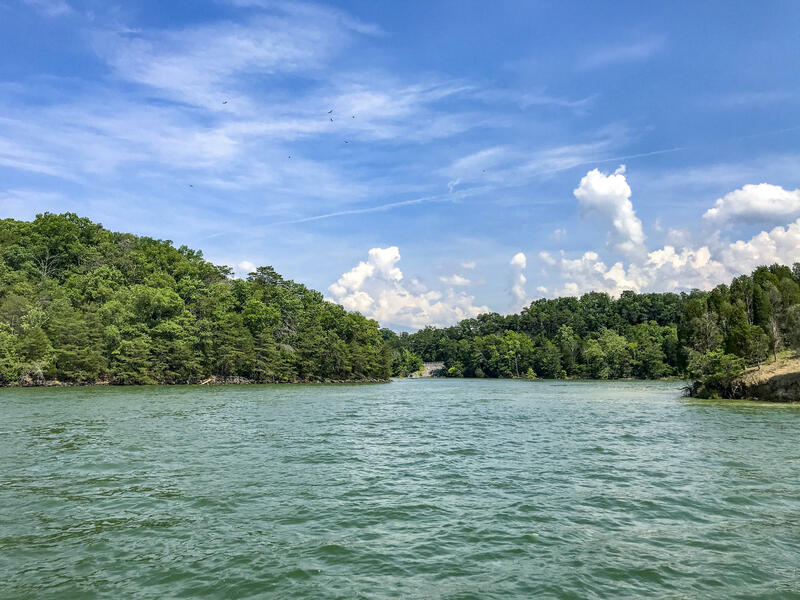 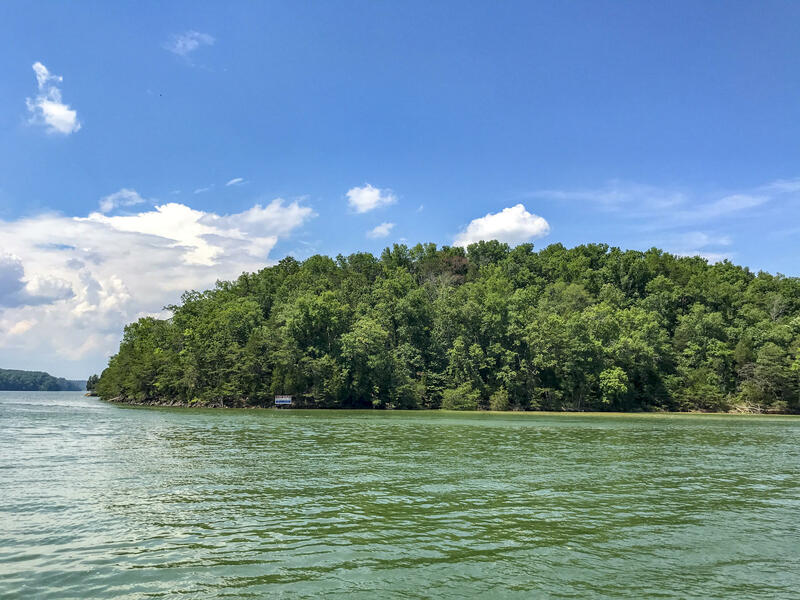 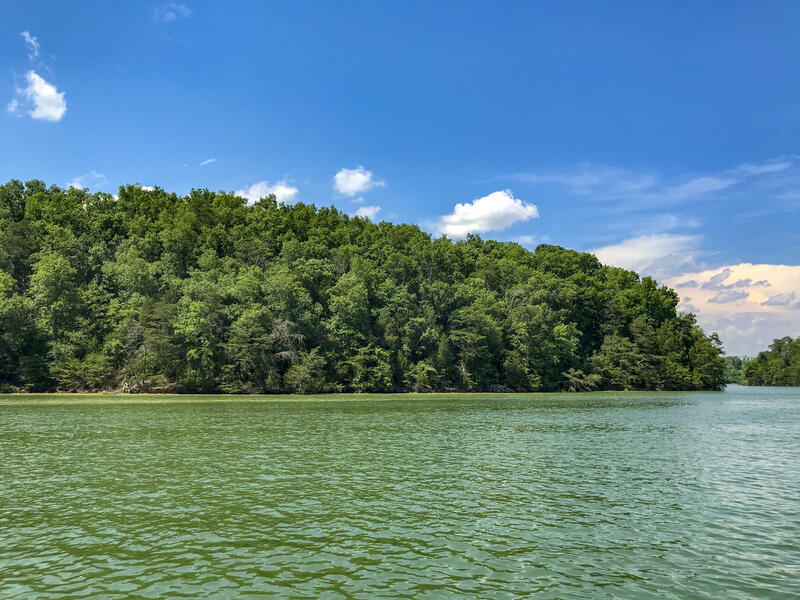 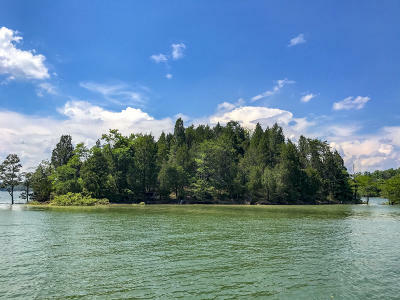 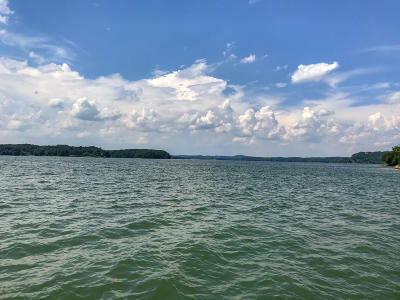 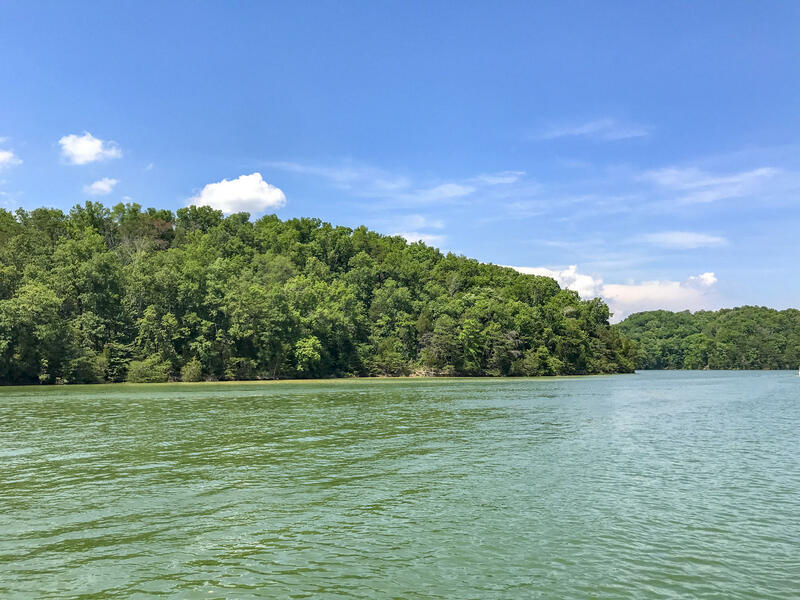 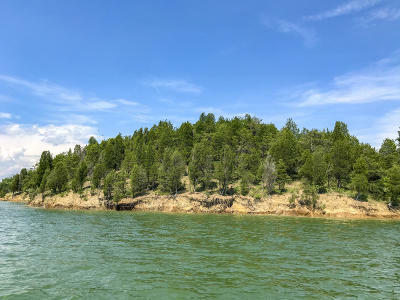 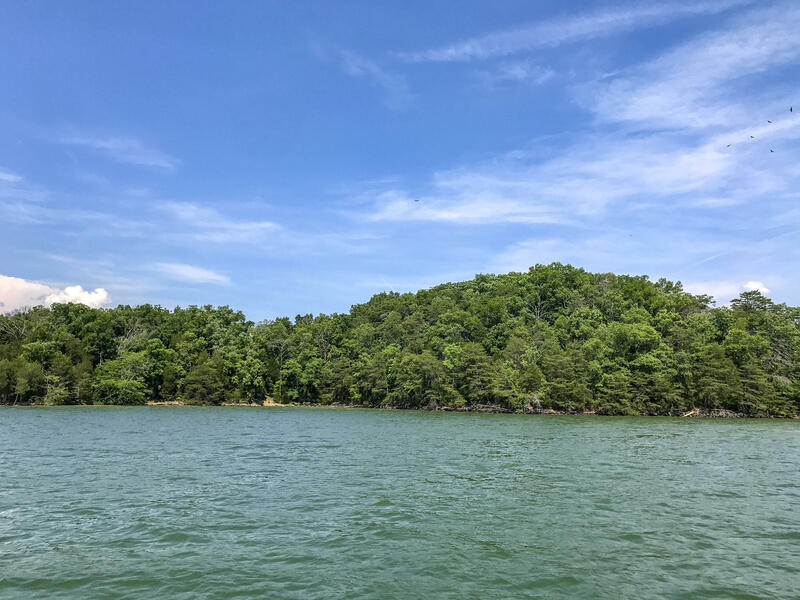 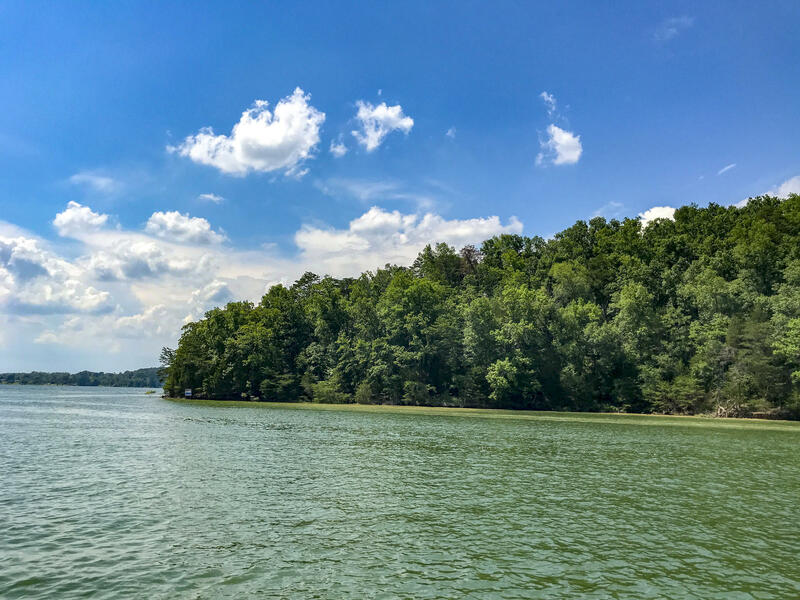 This is a rare opportunity to own your own island on Douglas Lake!